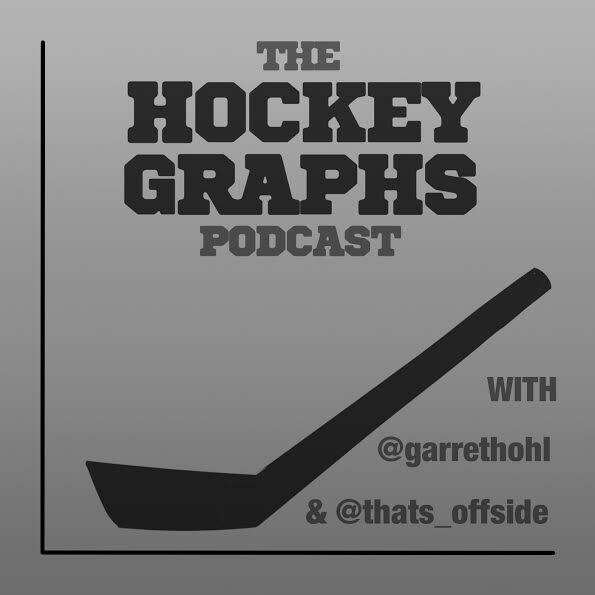 Hockey Graphs Podcast Episode 29 – Head tracking is a lie! Okay, it’s not a lie… but we’re back anyways! Rhys and Garret update you on what’s going on at Hockey-Graphs.com while also talking about proprietary data and the head tracking fad.